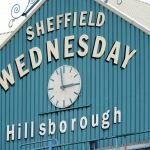 Sheffield Wednesday fans had reason to cheer on Saturday as we took a narrow victory over Wigan Athletic. 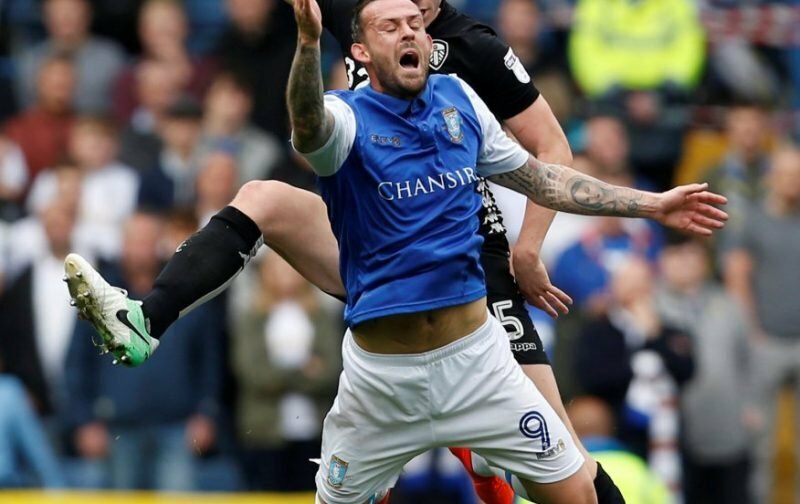 Welcoming the side to Hillsborough for our latest Championship clash, a single goal from striker Steven Fletcher just after the hour mark was enough to give us all three points in a 1-0 win, but given the raft of chances we created in the game, the margin of victory could have been a lot bigger. Statistics website Whoscored naturally gave our goalscorer their star man rating with a score of 8.73 for his efforts on the day. 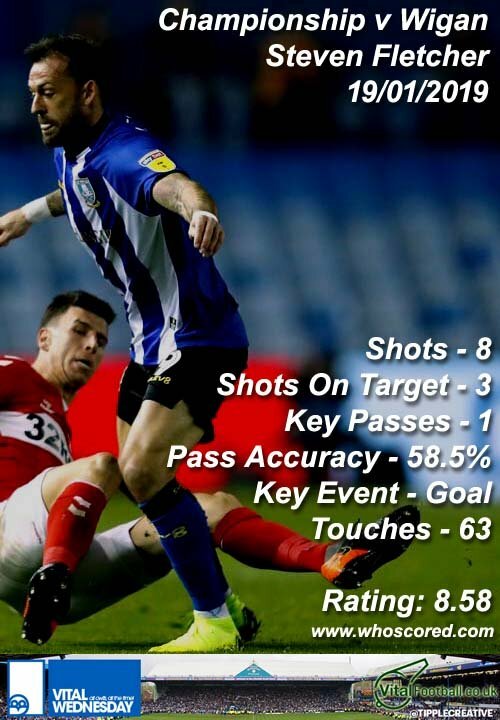 The ratings for the best top five players showed the control we had on the match as well, as Michael Hector (7.73), Barry Bannan (7.71), Tom Lees (7.40) and Morgan Fox (7.27) all followed with positive ratings of their own. Sam Hutchinson and George Boyd also received seven-plus scores from the game. Now we see if we can make it back to back wins and get the optimism up as Steve Bruce’s official arrival nears.